Have Baby, will Travel. I never realized how much time I spent in and out of the car until I had my first child. Toting your little one with you is certainly a lifestyle change (i.e. popping in and out of a store in no longer an option) but it is all about having the right gear. Keeping your little one safe and comfortable is top priority. 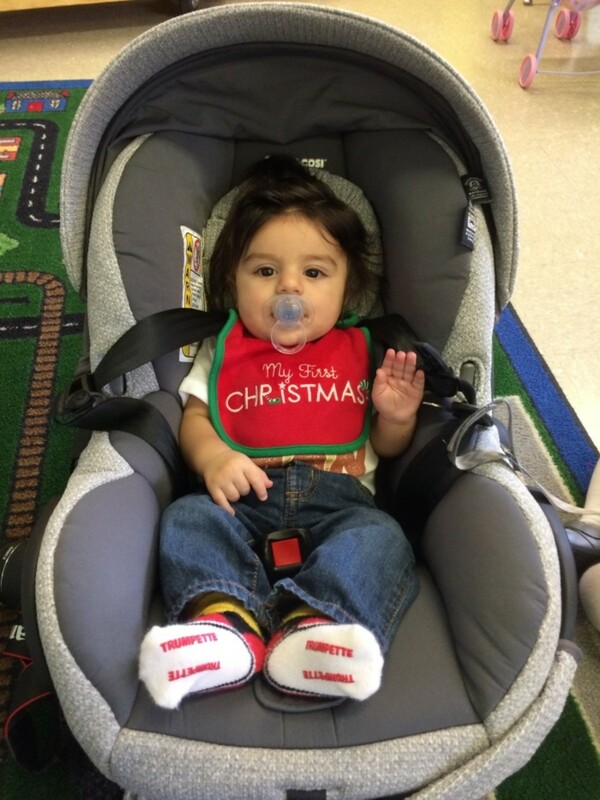 Every parent knows that your first big purchase needs to be an infant car seat. You can&apos;t even take baby home from the hospital without one. 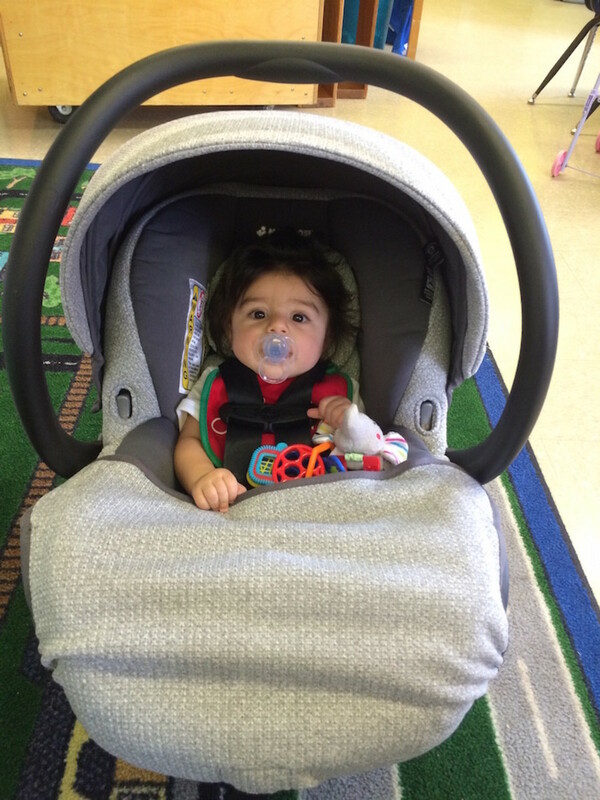 When we were looking for an infant car seat, Maxi Cosi offered everything we wanted for our little one and more. 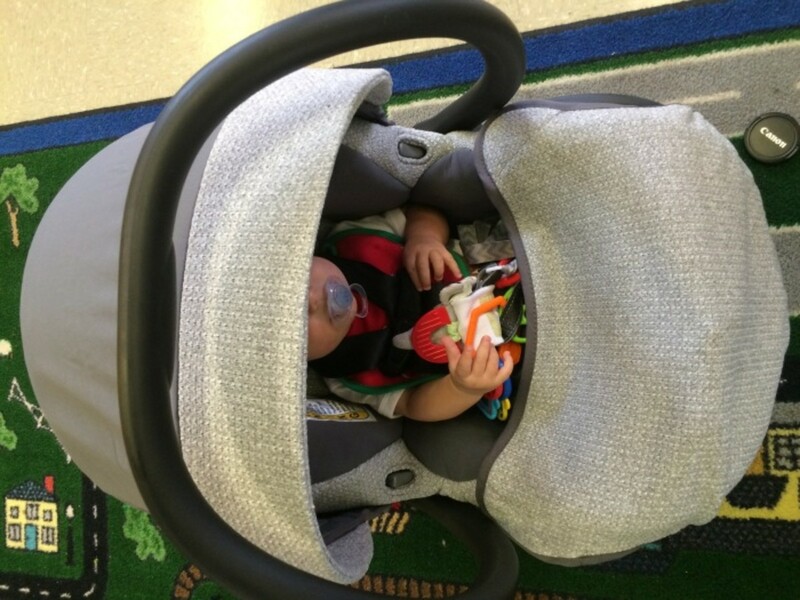 I love how the Maxi Cosi car seat seemed to envelop my child, offering protection that brought me peace of mind, and comfort that kept my child content. 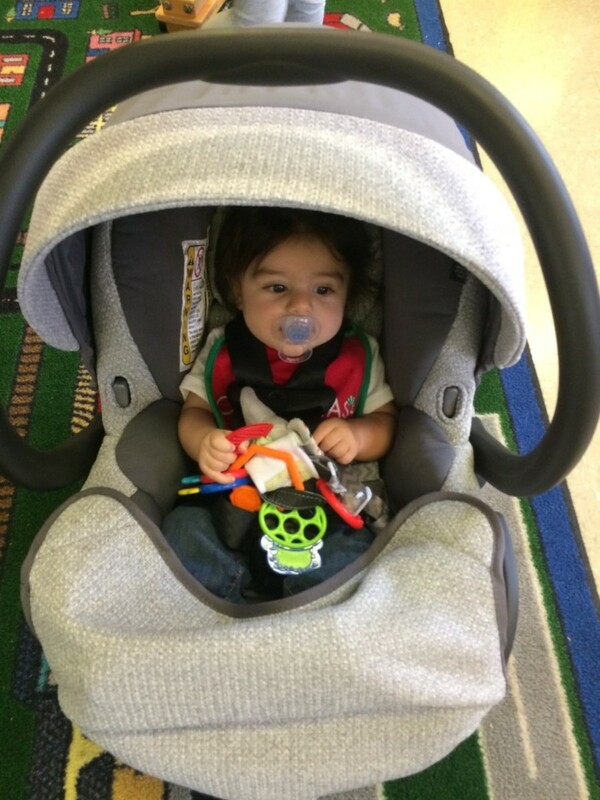 Two of our three littles were born in the cooler months and it can be a real challenge to ensure that they are covered, comfortable and snuggly warm all while remaining secure in their infant car seat. The Maxi-Cosi Special Edition Sweater Collection Mico Max 30 offers superior protection while remaining lightweight and easy to carry without being too bulky. The sweater material is uber soft and feels great on baby&apos;s sensitive skin and looks just as fabulous. The Maxi-Cosi Special Edition Sweater Collection Mico Max 30 offers the sleek and sophisticated fabric for a look and feel that is calm, cozy and soothing...a perfect combination to keep baby content. The Mico Max 30 provides superior safety for your baby with Air Protect Side Impact Protection and an anti-rebound bar (on the base) for added safety. Maxi-Cosi Special Edition Sweater Collection Mico Max 30 allows baby to ride in sophisticated comfort from 4-30 pounds. The Mico Max is super easy to clean~the removable seat pad comes off in seconds. Simply toss in the washer and dryer (yes! I know!) and you&apos;re good to go. 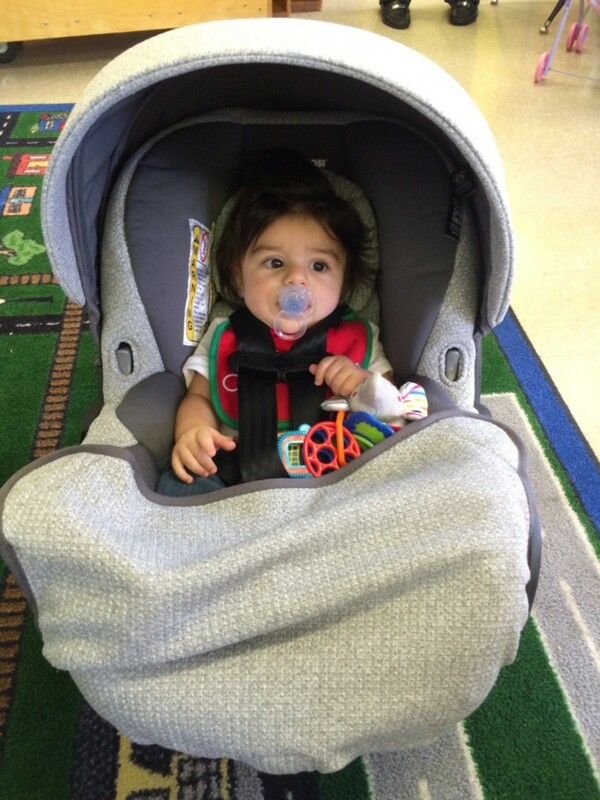 The reversible Cozi-Dozi insert provides head and neck support for smaller babies. The Mico Max 30 is the lightest premium infant car seat in its class and is comfortable to carry, making it the only choice for a premium travel system. It is fully compatible with your favorite Maxi-Cosi and Quinny strollers, as well as many other premium brand strollers. The base is adjustable to ensure a proper fit in your vehicle and features a one-click LATCH system for easy installation. Retails for $289.99 at Nordstrom. One lucky Momtrends&apos; reader will have the pleasure of toting their little one in the limited edition Maxi-Cosi Special Edition Sweater Collection Mico Max 30. Enter via rafflecopter below. This is a sponsored post. This post first appeared on Momtrends.